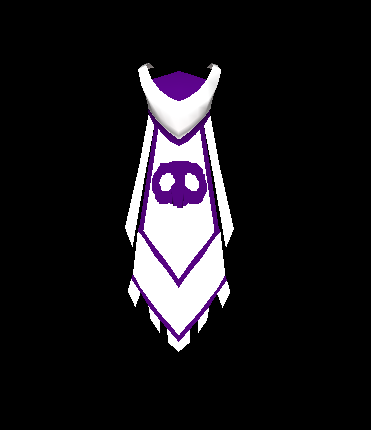 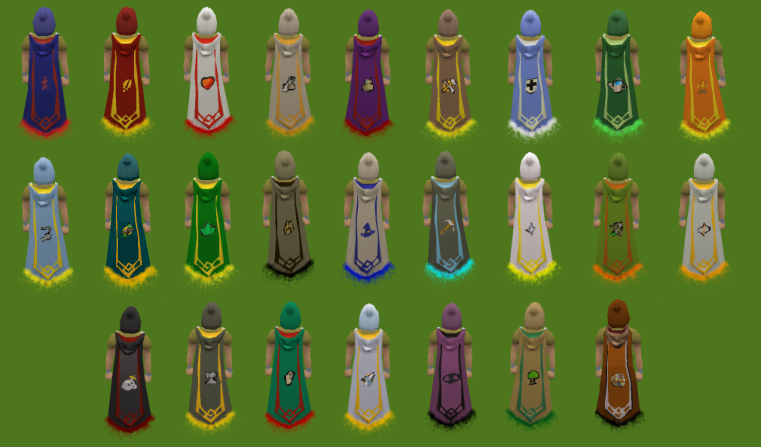 Imo, colors on capes/logos should be based off skillcapes (not white and one other color). 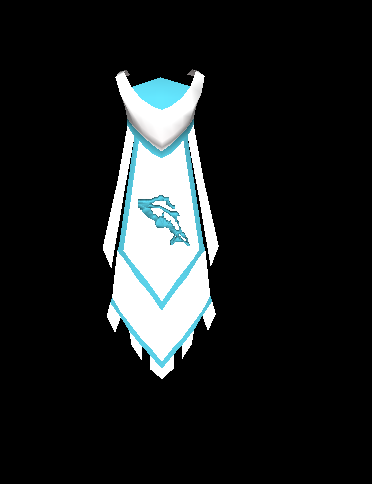 Last edited by Gandalf; 01-30-2019 at 07:41 AM. 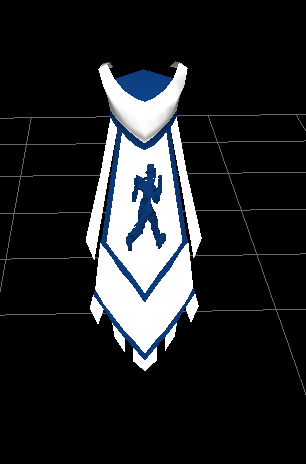 Looks like the symbols on some of the capes have a few issues with them.